 Here you will find all the latest information for the Zensor™ Device and Zensor™ Reporting Service. All Zensor™ Device supporting information, product manuals and patient guides as well as the latest firmware and downloads for Zensor™ Software. Clients who have purchased Zensor™ Reporting Service onlyHere you will find access to Zensor™ Online firmware, downloads and documentation to manage your patient reporting service.